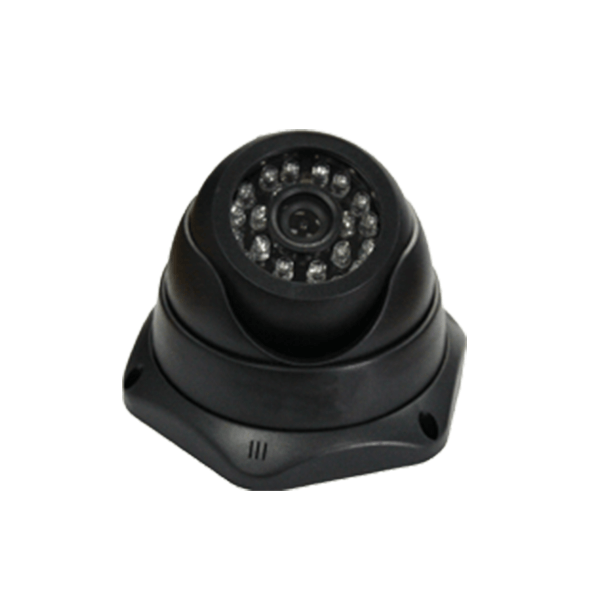 The AKCess Pro HD-DC has IR night vision capability and delivers between 15fps and 30fps depending on the resolution selected. Use this High-Resolution Digital Camera (HD-DC) to visually inspect your enterprise assets and resources via your browser from anywhere in the world. 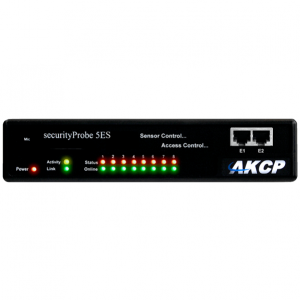 The AKCess Pro HD-DC provides optimum features for deployment with the AKCess Pro securityProbe series. It has IR night vision capability and delivers between 15fps and 30fps depending on the resolution selected. The AKCess Pro HD-DC is ideal for use with the Door Control Unit and securityProbe 5ESV, capable of accepting 4 cameras and the AKCess Server application, that can connect many HD-DC’s for recording and playback of video footage. Still images are in Universal JPG digital format, allowing easy use of third-party host tools to store and analyze your pictures. Real-time and archived video and pictures can be included in your alert notifications according to your preferred hierarchy of redundant alert notifications. Choose any notification combination and sequence from our Rich Notification Suite, to escalate unresolved alerts. When using AKCess Pro Server, High-Resolution Digital Cameras are recognized automatically, and intuitive user wizards customize recording parameters and notifications to your preferences. 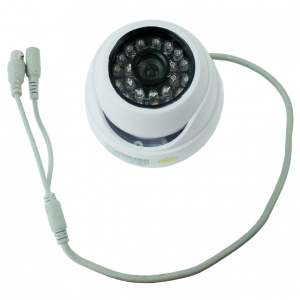 Cameras can be set to record upon a Time or Sensor Event or 24 Hours a day, 7 days a week. The video search engine deploys timeline scans of captured and archived video to locate the exact events you need. Time-stamped video capture can be linked to other sensor and monitor data. Connect AKCess Pro Server to the AKCess Pro Door Control Unit and manage enterprise access control with your customized hierarchy of redundant alert notifications. View video, real-time, remotely, and distribute video clips and linked data via your notification options. *NOTE : The High-Resolution Digital Camera only works with securityProbe 5ESV and AKCess Pro Door Control Units. Four video ports on the rear of each unit are assigned to High Definition Digital Camera connectivity.